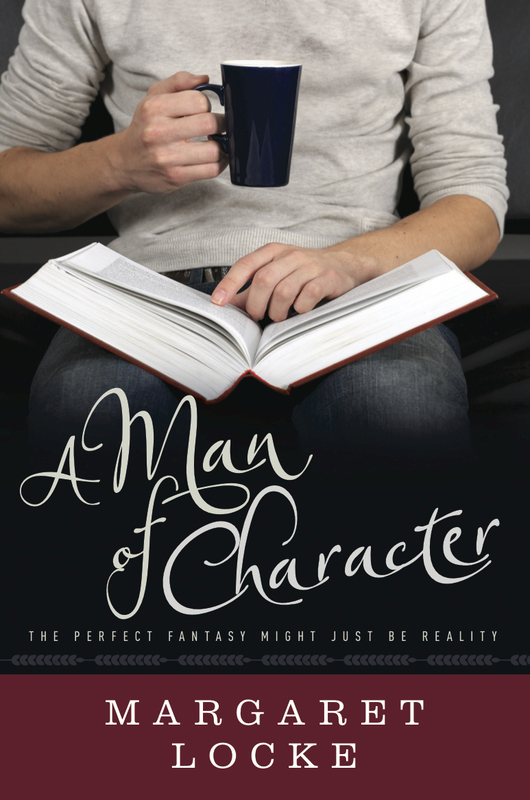 A Man of Character is a magical romantic comedy in which a 35-year-old bookstore owner must choose between fantasy and reality after discovering the men she's dating are living versions of fictional characters she created long ago. 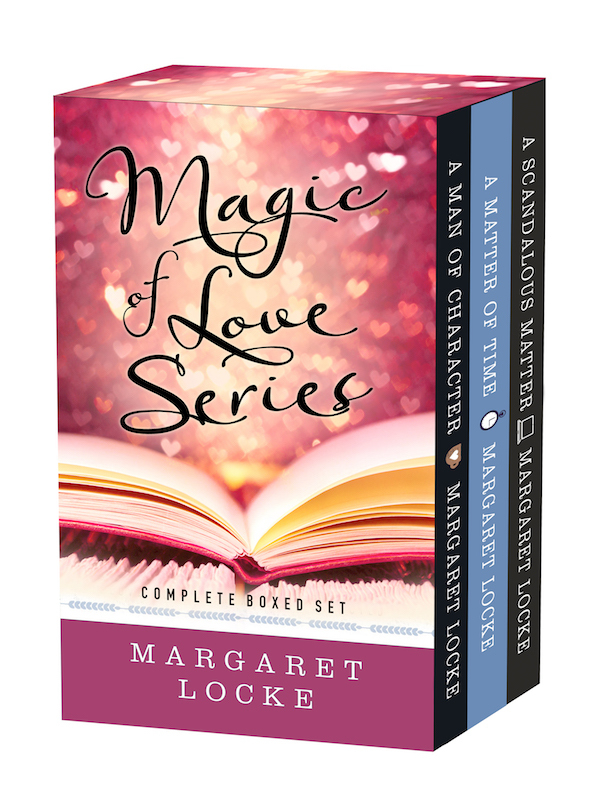 Get all three of Margaret Locke's highly acclaimed, award-winning books in one low-priced e-book box set! 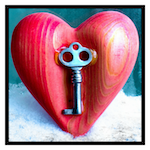 Includes A Man of Character, A Matter of Time, and A Scandalous Matter.